Bone is the storehouse of calcium, magnesium, phosphorus, and a number of other ions. This highly vascular tissue is in a dynamic state of continuous renewal. 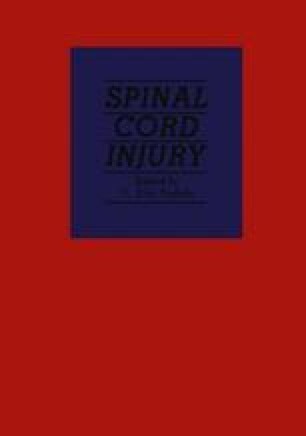 Spinal cord injury results in a disruption of this dynamic bone remodelling; that is, injury to the spinal cord is followed by a dysfunction of homeostatic mechanism, involving the metabolism of bone, cartilage, and mineral ions. The associated complications, such as hypercalciuria, bone resorption, bone pain, and renal calculi, occur early during the acute phase of the injury.